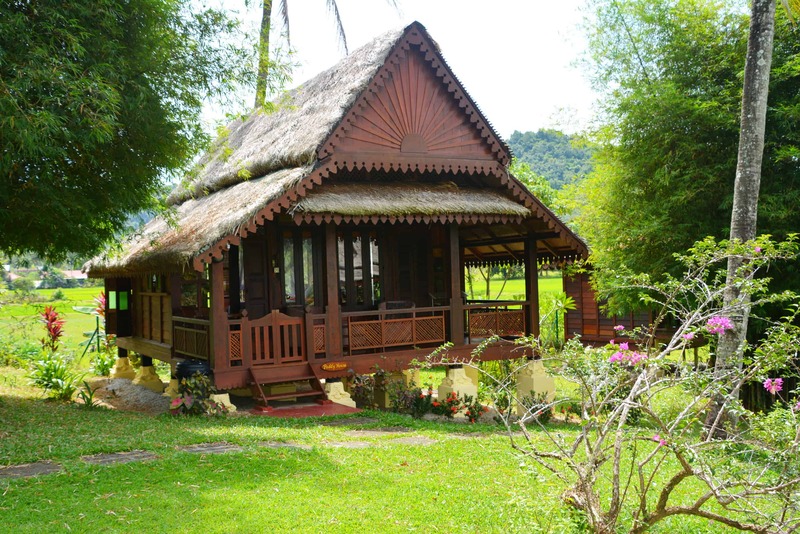 Sunset Valley Holiday Houses is a collection of beautiful traditional Malay houses, most of which were found on Langkawi Island, purchased from their owners, dismantled and then re-constructed on-site with modern kitchens and bathrooms. 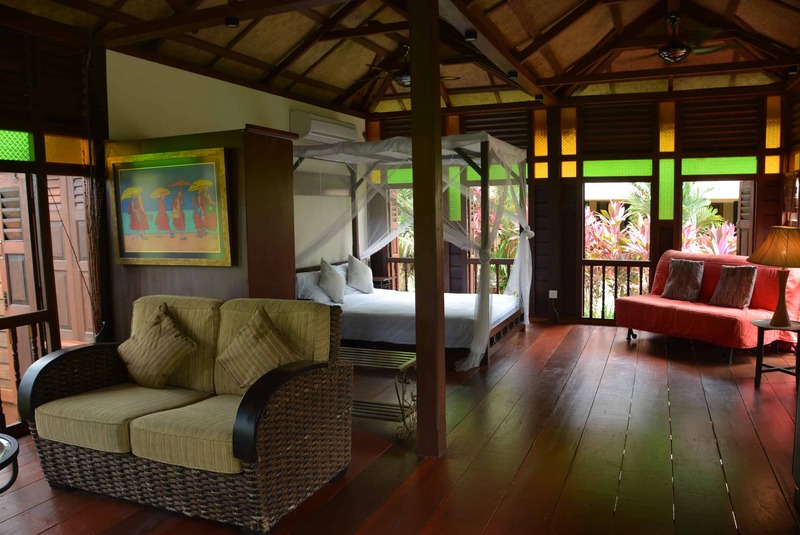 Sunset Valley is located in the centre of the island at the foot of the tallest mountain in Langkawi, Gunung Raya. 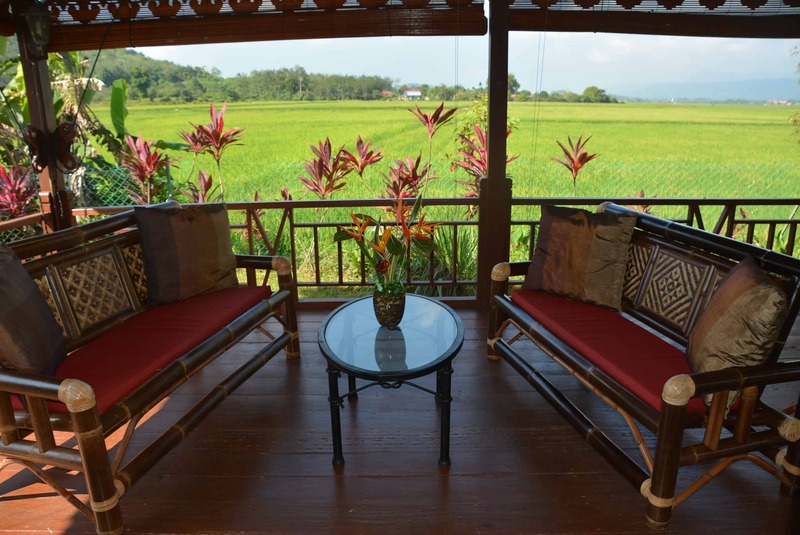 The property overlooks gorgeous rice-paddies with the island’s oldest geological formation, Gunung Matchincang, the first part of South-East Asia to rise from the seabed in the Cambrian period more than half a billion years ago, in the distance. Spectacular sun-sets are guaranteed with this marvelous backdrop. 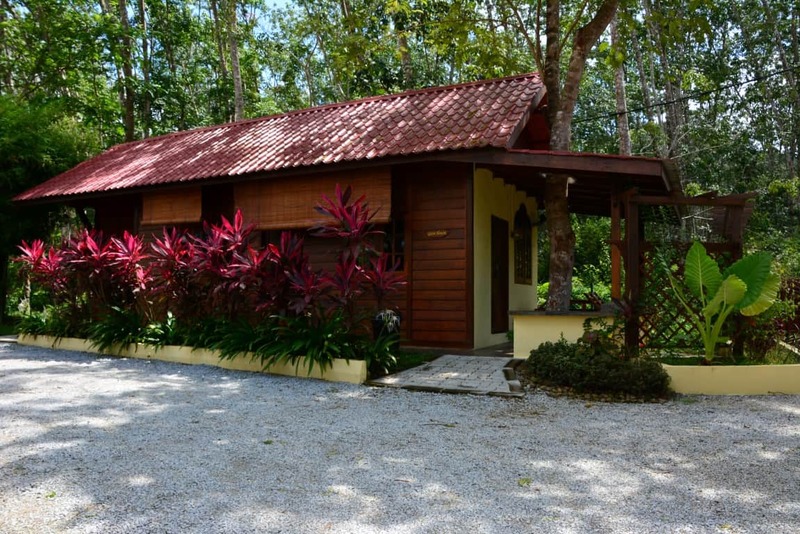 If you are looking for peace and tranquility and yearn to commune with nature in a lovely green landscaped environment, Sunset Valley Holiday Houses is the perfect place for your next vacation. 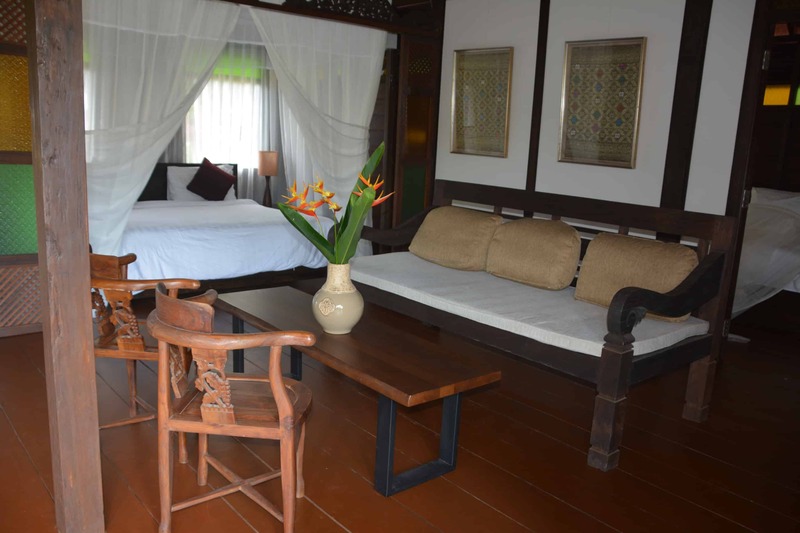 Enjoy a special 15% discount if you stay with us for more than 7 days and a 20% discount if you stay for one month or more. Contact us for further details. Please note that we de-listed our property from Agoda. 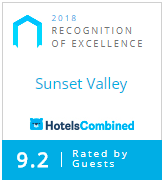 You can still find us on Hotels.com, Expedia.com and Booking.com or better contact us for a direct booking.